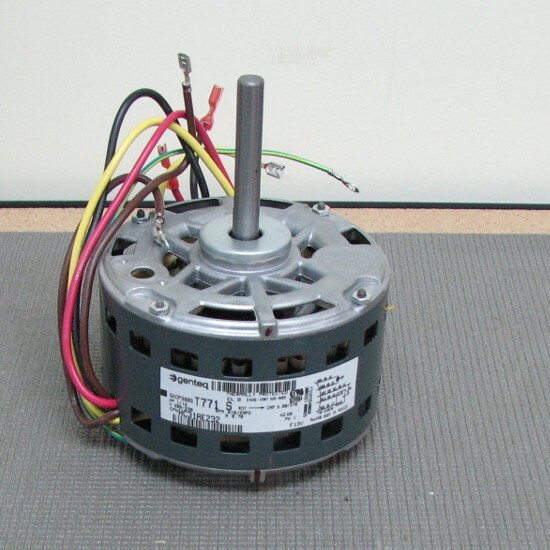 This blower motor is mounted in the air handler using a belly band type mount. 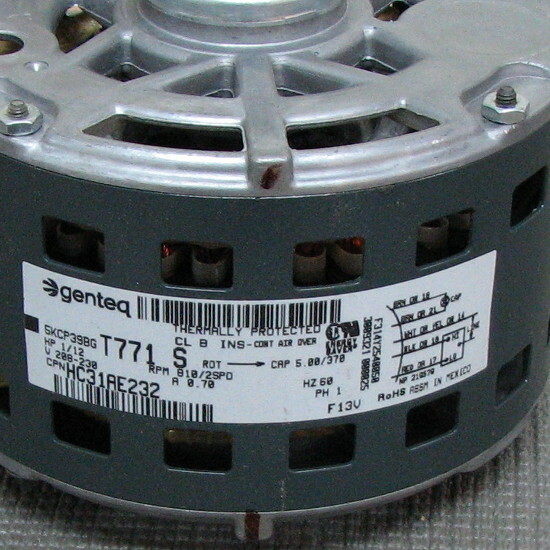 When changing this motor it is a good idea after removing the old motor to use a garden hose and wash out the housing and blower wheel. If a blower wheel is dirty and some of the dirt gets knocked loose during the repair it can affect the balance of the wheel and cause a vibration.